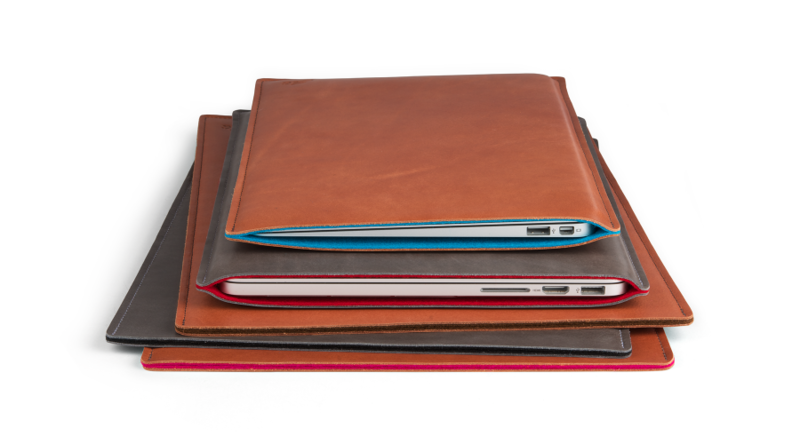 The best sleeves for your iPhone, iPad and MacBook! 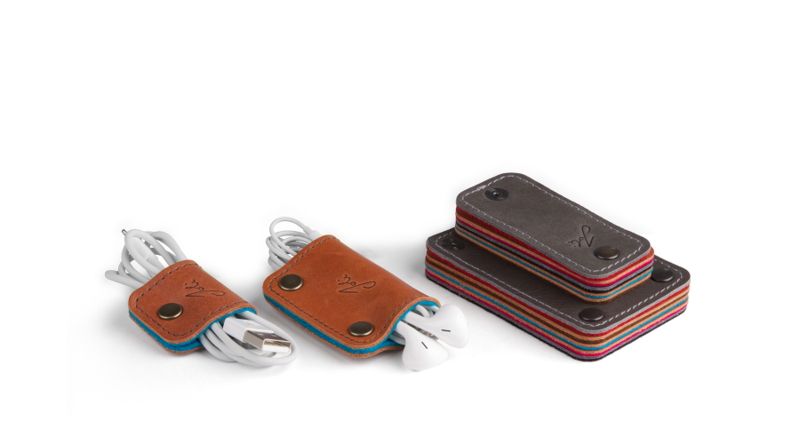 Joli Originals is a independent design studio from the Netherlands. 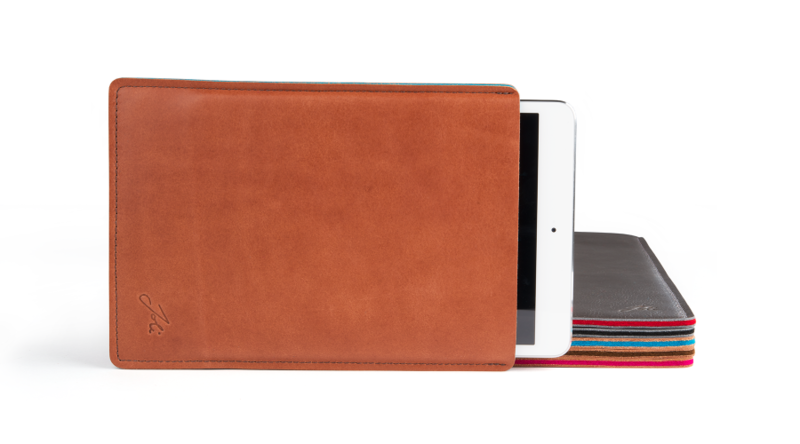 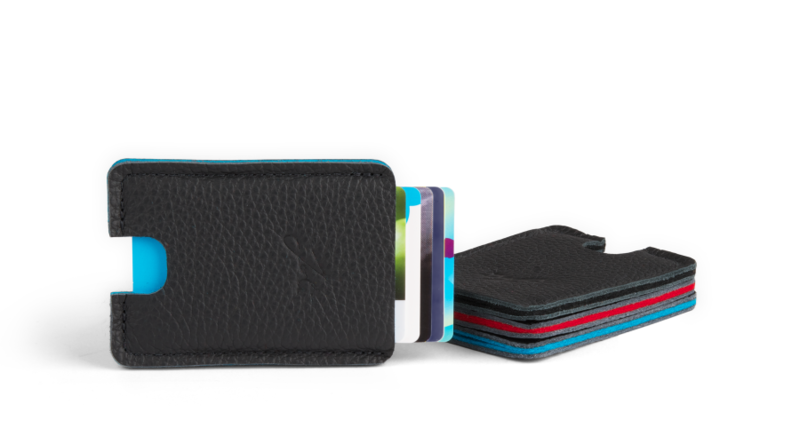 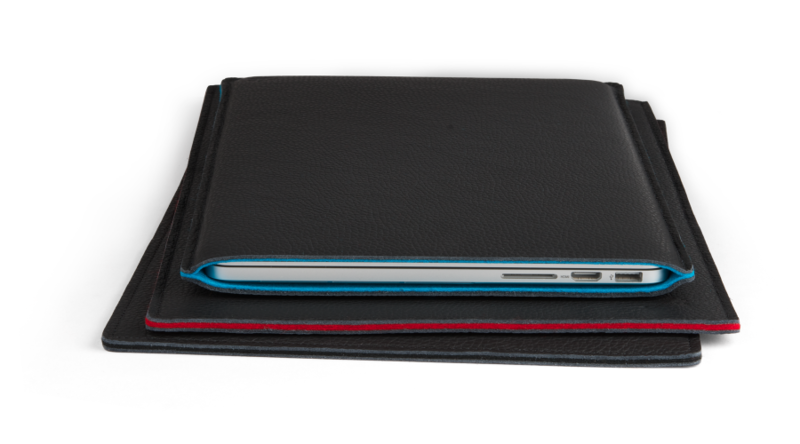 We make Wallets, sleeves for iPad, iPhone, MacBook, MacBook Air & MacBook Pro. 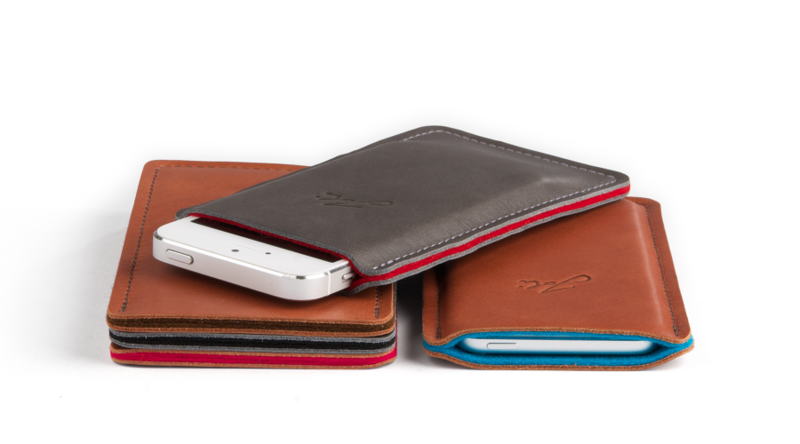 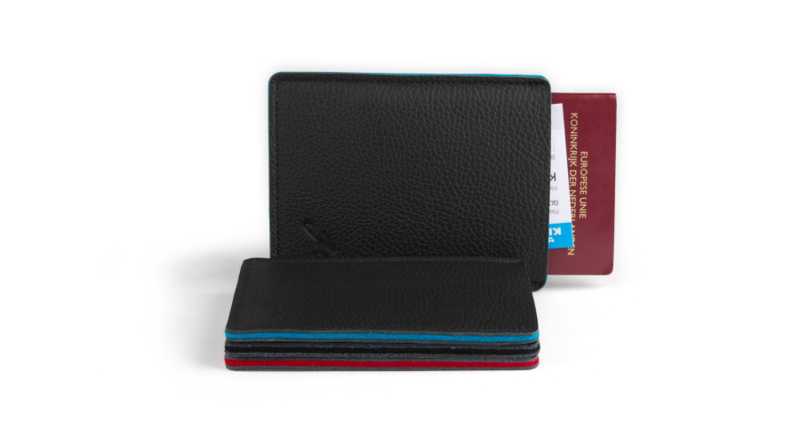 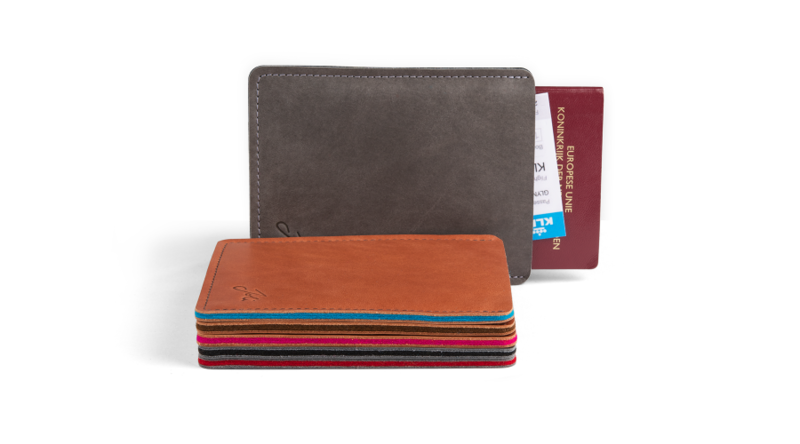 All handmade by ourselves with premium Italian leather and the finest Dutch 100% woolfelt. 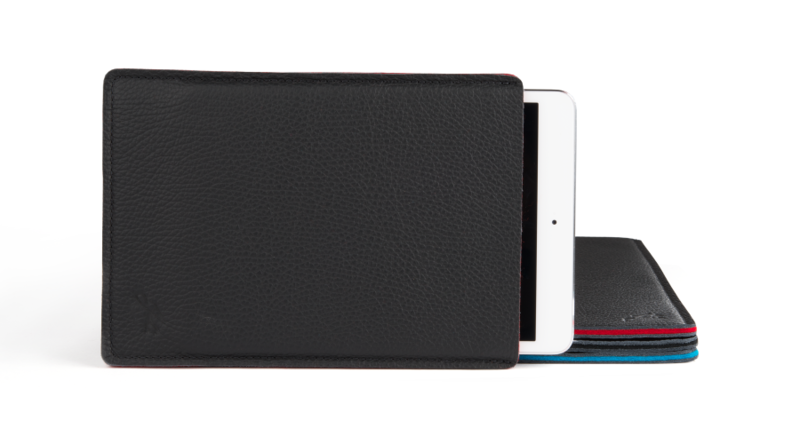 "The thing I love about Joli sleeves is the craftsmanship. 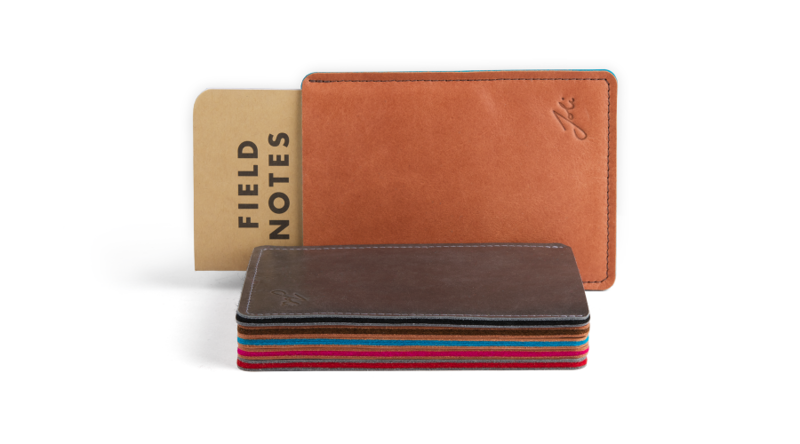 So much love and care goes into each and every handmade sleeve." 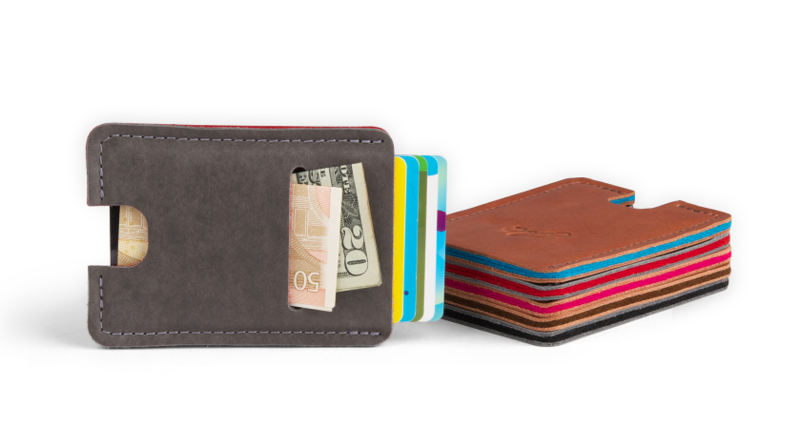 "What you get is high-grade Italian leather manufactured by hand in a small shop in Amsterdam." 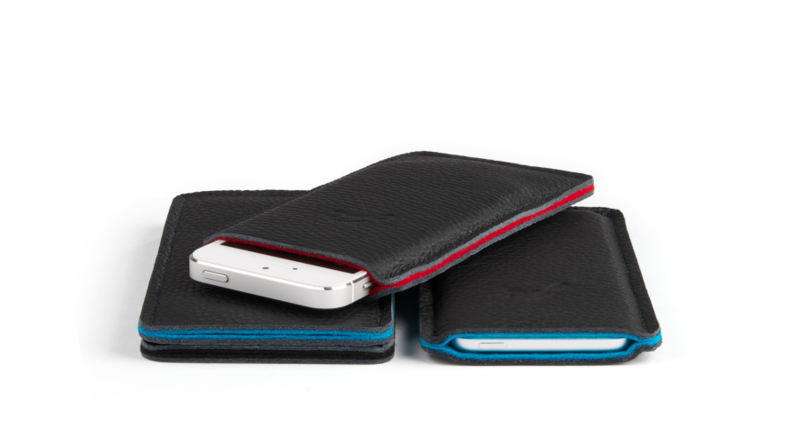 Want to be the first to know when new products launch?